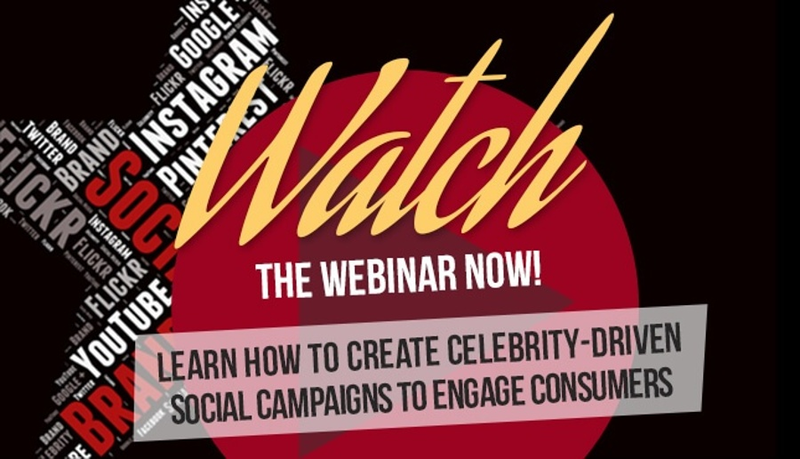 Celebrities can be targeted to influence and appeal to the brand’s core demo. 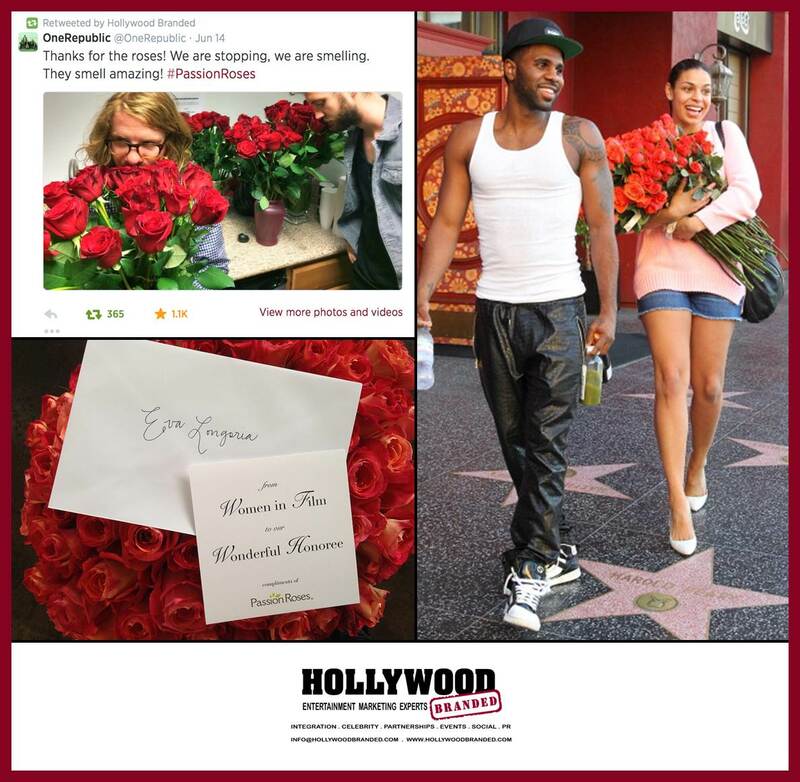 Celebrities are PR friendly, providing content for public relations story development. Celebrities are often photographed by paparazzi, leading to additional exposure with seeded product. Brand managers know the benefits of successful celebrity gifting, yet there is often confusion and mystery as to how to successfully get product into the actual hands of celebrities. The first thing a brand manager needs to do is figure out what is desired from giving a celebrity product. Outlining what the end result goal is will allow the brand manager to take the next step of sourcing the opportunities that are viable, which often depends upon what the product is. It is helpful if the product offers either a high value or a unique offering that a celebrity might embrace. Certain brand categories are more easily gifted, although there is an angle for every brand type to obtain the celebrity exposure being sought. One option is to provide a budget to go along with the gift, unless it has a high ‘coolness factor’ or perceived high value that makes it irresistible. Another option is to create a charity alignment, where the celebrity will receive the product, and on their behalf, a specific charity of choice will also receive product from the brand – with an accompanying press release. Even everyday products can have a great story spun to make it truly desired by the elite. Knowing the end result goal will allow the band manager to create their own happy ending by partnering with the right opportunity, and walking away with the results expected. Happy with just the fact that the celebrity has received it? Wanting a response such as a ‘thank you’ or testimonial that you can use for marketing/PR/social media? Needing a tweet from the celebrity mentioning (tagging) the brand? Hoping for a picture of the celebrity with the product that can be used for PR and social media? Seeking the ability to release a press release and shout from the roof tops through every social networks of this honor? Or wishing for a tasty testimonial about how much the brand is loved, to happily use as a PR morsel. Figuring out what the goal is will allow the brand manager to figure out the best approach to get the desired results being sought. The second decision that needs to be made by the brand manager is who is the appropriate celebrity(ies) to receive the product, and the best way to do so. A-list celebrities may be the ones to first come top of mind, but they are also the least likely to provide any sort of asset in return beyond the statement that they were sent product. B-list and C-list celebrities are more likely to provide testimonials and photos, and to be genuinely appreciative. The brand’s targeted consumer should be the driver here, as a reality show contestant who was formerly the ‘girl next door’ may be just relatable enough to actually have a higher consumer influence versus an A-list starlet who one expects to only live a couture lifestyle. The third decision is what the approach will be to engage the celebrity. One option is for the celebrity to be directly gifted by sending the item to a talent representative. Low cost subscription sites such as www.whorepresentswho.com or www.imdbpro.com provide talent management contact information. Keep in mind however that if product is blindly sent to a celebrity, the likelihood is that they will never see it – and their assistant or someone else’s assistant will end up with the product in their own home instead. Celebrities can also be directly gifted through a planned event, such as by having the brand sponsor a party, participate in a celebrity lounge, green room, or other award show or film festival that offers photography on hand and press onsite to help capture the moment. For every award show and film festival, there are official and non-official gift bags and talent lounges, each which offers different takeaways, and which often reach the very same celebrities as one another. These events also offer the benefit of potential broadcast, print or digital press to feature the sponsoring brands. This form of gifting requires research, so always make sure you partner the the right celebrity swag bag. After figuring out these details, and all the accompanying elements, the next step is to gift! Remember to keep reasonable expectations in mind with what the desired end result is – while the brand team may feel that the product is the absolute best in the world, and while it may be, the celebrity gifted may not fully be on the same page. The easiest way to get your product in front of celebrities is to work with an entertainment marketing agency that has established contacts with talent directly, as well as their management, PR and talent agencies, and who are aware of celebrity events that occur year round. Working with a company that has experience in this space will help you get the results you want. Hollywood Branded Inc. is here to help. Also be sure to check out these blogs our team wrote on how to best work with celebrities! Download our event calendar below to see what upcoming events may be around prime branding times for your company!